It started with a singular idea: To help others with one of life’s most important pleasures, Eating. I think I knew early on that I was going to be a speech language pathologist. In high school, I observed Paulette Wood MS CCC-SLP, a family friend and now mentor, provide evaluations and treatments to out-patients and in-patients at one of the local area hospitals. During one of her sessions, there was an unexpected knock at her door. She opened it to find a former patient with a huge bouquet of flowers, a card and a smile that exuded happiness and sincere appreciation. This woman had overcome deficits from a stroke and was so thankful to Paulette for helping to bring the joy of food back into her life. It was in that very special moment, I became passionate about providing this same experience. Food is so much more than just a source of nutrition. I have come to realize it’s truly a central part of the human experience. After graduation from the University of Iowa’s Department of Communication Sciences and Disorders, I continued my graduate training at Rush University Medical Center in Chicago, Illinois, and was hired as a clinical supervisor and lecturer. At RUSH I was continually challenged to think out-side the “standard” box. There existed an unwavering commitment to provide patient’s innovative state-of-the-art care and an expectation to demonstrate ingenuity – if there was a better way to do something than do it. While treating patients across the lifespan in varied clinical settings, I saw patients and families struggle to find food options that were both tolerable and satisfying. Their struggles inspired me to explore ways to transform the eating experience for these patients and ultimately their caregivers. The idea of a crunchy, flavor filled, melt-in-your-mouth treat that provided a full sensory experience captured my imagination. I realize now that my clinical background helped established the foundation from which I began my undaunted journey. I emailed the CEOs of several large food companies that focused on dysphagia and supplement products and shared my vision and idea. Our fundamental goal was to develop a bolus with easy calories, that melted quickly and required minimal mastication. Their initial responses provided two key insights: there was an obvious need for innovative thinking; and, I had something exciting to offer. I was approached for a consulting position but ultimately my family encouraged me to develop my idea on my own and I took the leap! Nutraphagia was born. I wanted the customer experience to be specifically crafted with my patients in mind. 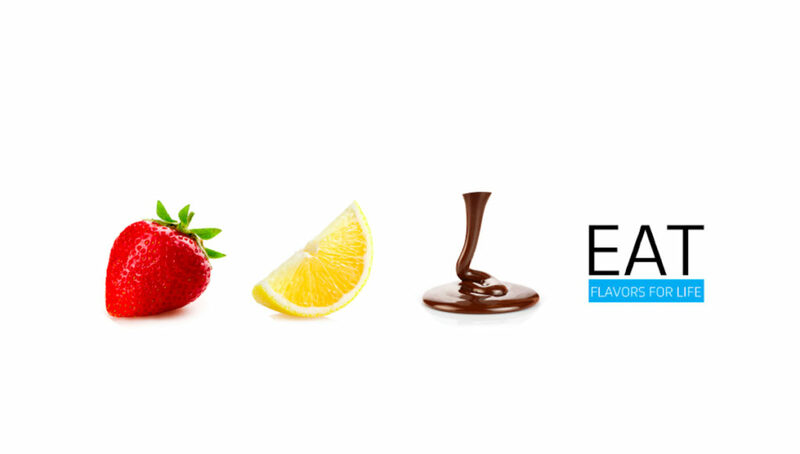 Using research and years of clinical practice, we developed The EAT Bar to be a delicious transitional food that would promote self-feeding, provide easy calories, look and taste like “real” food and ultimately bring a sense of joy and pleasure. We used dysphagia strategies to guide the design and form factor of the bar. In doing so, we inferred that individuals with oral dysphagia may have difficulties such as forming a labial seal due to labial weakness, lingual weakness and reduced lingual ROM and/or delayed A-P lingual transit time. Our fundamental goal was to develop a bolus with easy calories, that melted quickly and required minimal mastication. The bar needed to be easy to pick up and hold as many of our patients have decreased limb mobility and strength. The packaging had to boldly state the word EAT, as to provide a directive cue for those individuals that may have speech-language or cognitive communicative deficits. It could also be used during evaluations where the clinician may be hesitant to try a solid bolus or as a treatment option for those wanting a change from a pureed diet. 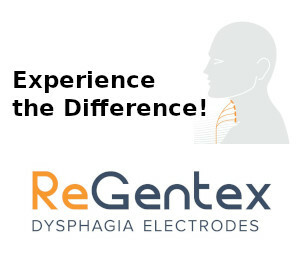 I believe clinicians possess a wealth of knowledge and are the best resources from which to draw ideas for future products that will help people with dysphagia, voice, cognitive-communicative and speech language deficits. Our initial prototype of The EAT Bar was successful from the start. I first realized the impact we could have when my neighbor asked to try The EAT Bar for her mom who recently had a stroke. Her mother had always enjoyed little treats and was so disheartened when she no longer was able to tolerate even a small cookie. Her mother loved the bars and was overjoyed that she could still have a treat like everyone else. We consistently received very touching responses from family members and clinicians once The EAT Bar was available to Amazon customers. It became clear that our mission of bringing joy, delight and pleasure to everyone’s everyday could be found in a small treat, The EAT Bar. A clinician, at a pediatric feeding clinic, told a story of a 2-year-old boy with sensory issues whose first solid food tolerated was The EAT Bar. There’s the story of young girl who’s blind and g-tube dependent who was able to bring the bar to her mouth and delights in the taste. We were contacted by a woman undergoing cancer treatments with xerostomia and loss of appetite who raved that the bars tasted so good it took the medicine taste out of her mouth. And, there was the family of a man in hospice care who was able to enjoy the bar as a comfort/pleasure feed prior to his passing. As clinicians, it is easy to think that the scope of our influence is only in practice. However, my experience tells me that we have a bigger role to play in the lives of our patients and their caregivers. When I am approached by other clinicians and graduate students who are curious about the path I’ve taken, I strongly encourage them to take a broader look at our profession. Each of us can test our boundaries and perhaps lead the way through innovation. We are on the front lines of daily problem solving with our patients, residents and their families. I believe clinicians possess a wealth of knowledge and are the best resources from which to draw ideas for future products that will help people with dysphagia, voice, cognitive-communicative and speech language deficits. I can tell you from my own experience, it is so rewarding to see what originally started as one small singular idea come to life and with it the potential of changing many lives in a positive way. Tia is a speech language pathologist and co-founder of Nutraphagia, a health and wellness company whose mission to bring joy, delight and care to everyone’s every day and the creator of the EAT Bar. She completed her undergraduate training at the University of Iowa’s Department of Communication Sciences and Disorders. She continued her graduate work at Rush University Medical Center in Chicago, Illinois. She was fellowship trained at John Stroger Hospital of Cook County. She returned to Rush University Medical Center as a clinical supervisor and lecturer for 5 years. Throughout her 15 years of practice, Tia has provided patient care in the acute care hospital, out-patient, rehabilitation, day rehab, skilled and long term care facilities. 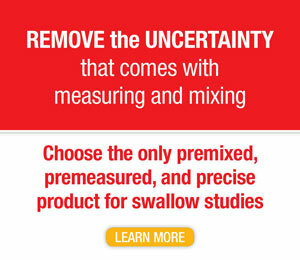 Through her independent research of dysphagia products, she continued to see a discrepancy between the needs of her patients and the current offerings in the market. Tia is a member of the American Speech and Hearing Association and has received the ACE award for excellence in continuing education. Thank you for sharing your story and innovation! Where can we purchase the EAT bar? I searched Amazon but was unable to locate it. Congratulations on your successful innovative idea! Thank you! We appreciate your positive feedback. Hi there! Is this bar safe for pt’s that are on a puree/nectar thick diet? Thanks! Hello Alexandria. Thank you for your interest in our product! 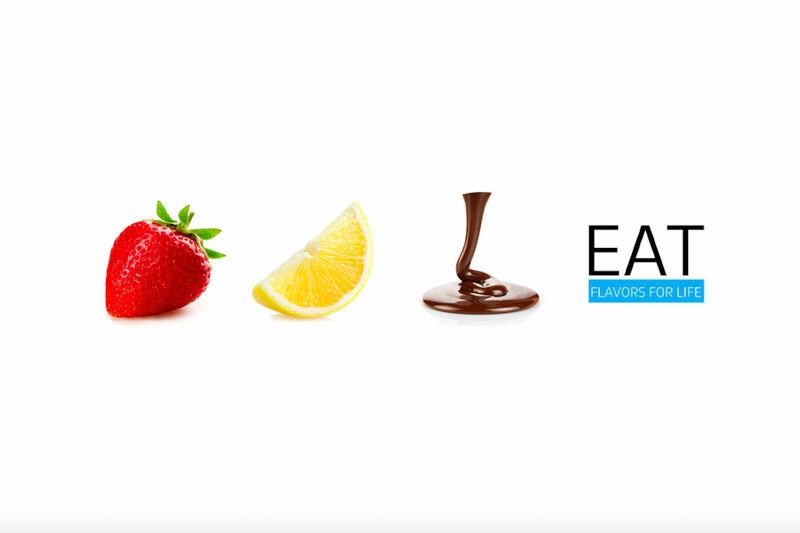 The EAT Bar is considered a transitional food. Some patients on a restricted diet may be able to tolerate and others may not. This would likely have to be assessed on a case by case basis. Karen Sheffler MS ccc-slp, wrote a wonderful article about using transitional foods in therapy to help patients get off a pureed diet. She specifically talks about how the EAT Bar can be used. I attached it below, should you want to review. I just received a free sample of this. I expected it to melt with saliva/heat, and it didn’t. It really was the same texture as a meringue cookie. It tasted quite nice; it just tasted and felt like any other meringue cookie. I’m not sure how this is different from the meringues I can get at Trader Joe’s, but I’m grateful to now be thinking about using meringues with my patients. Hello Louisa. Thank you for sharing your thoughts. According to the IDDSI, the EAT Bar is considered a transitional food and has different ingredients, nutritional and calories than a typical merengue. We would be happy to answer any more questions for you. Please feel free to contact us at info@nutraphagia.com or visit our website for more details.